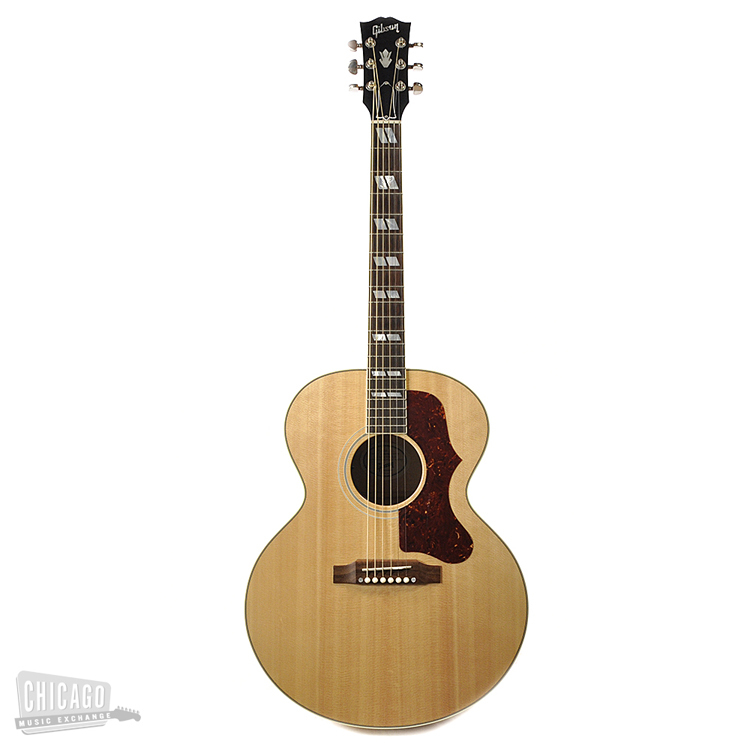 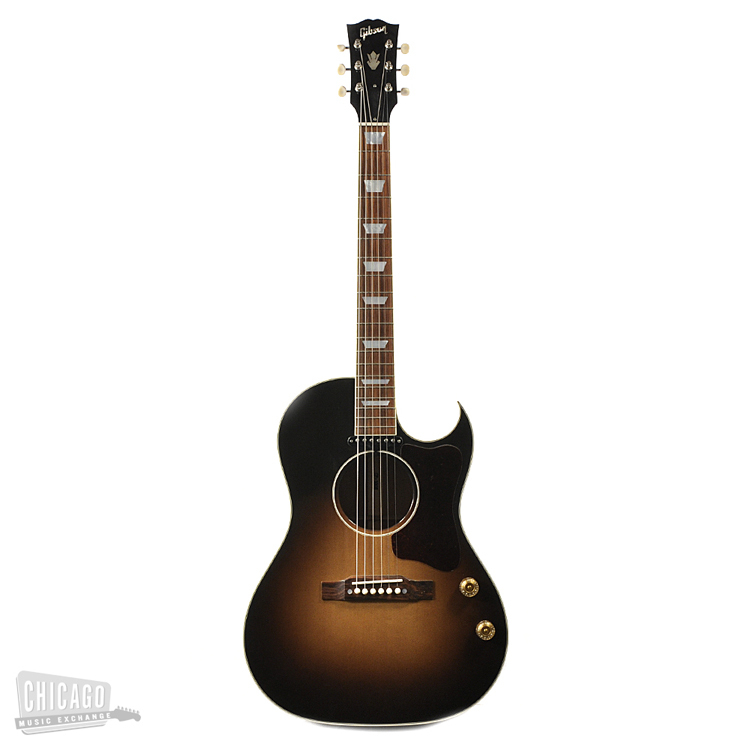 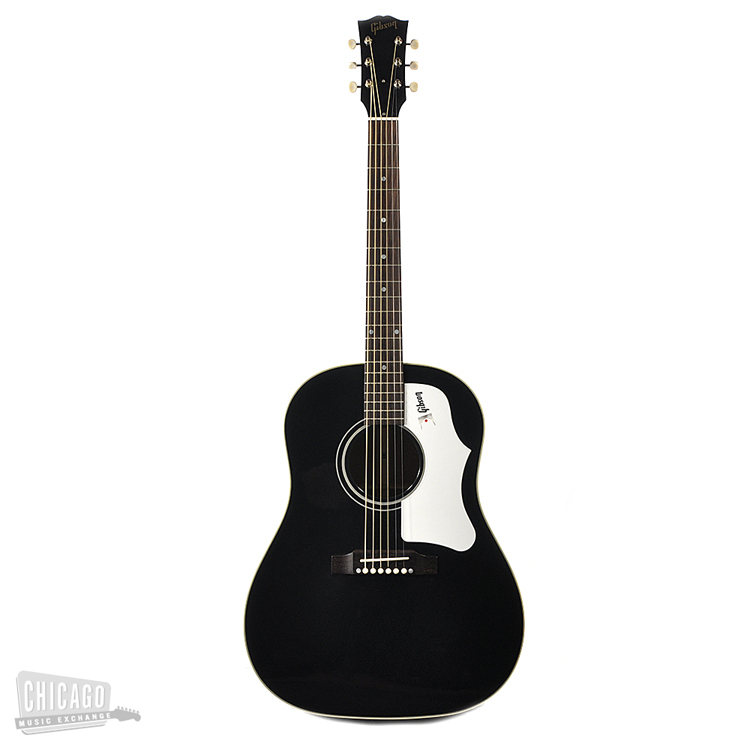 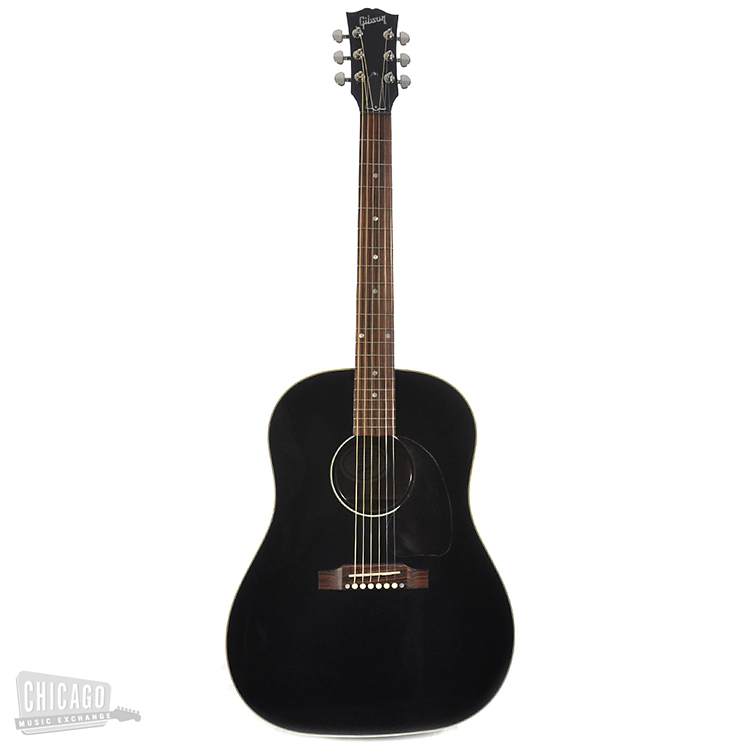 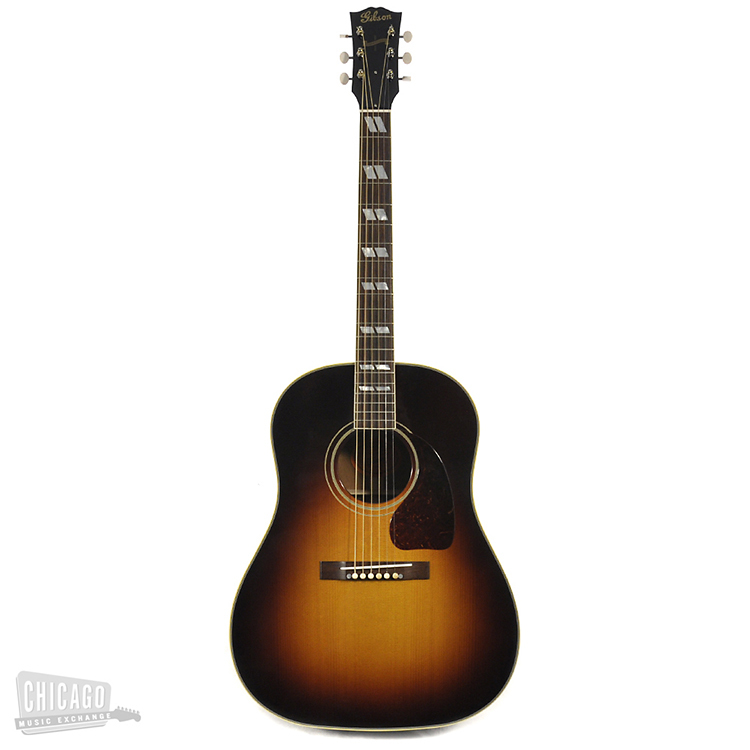 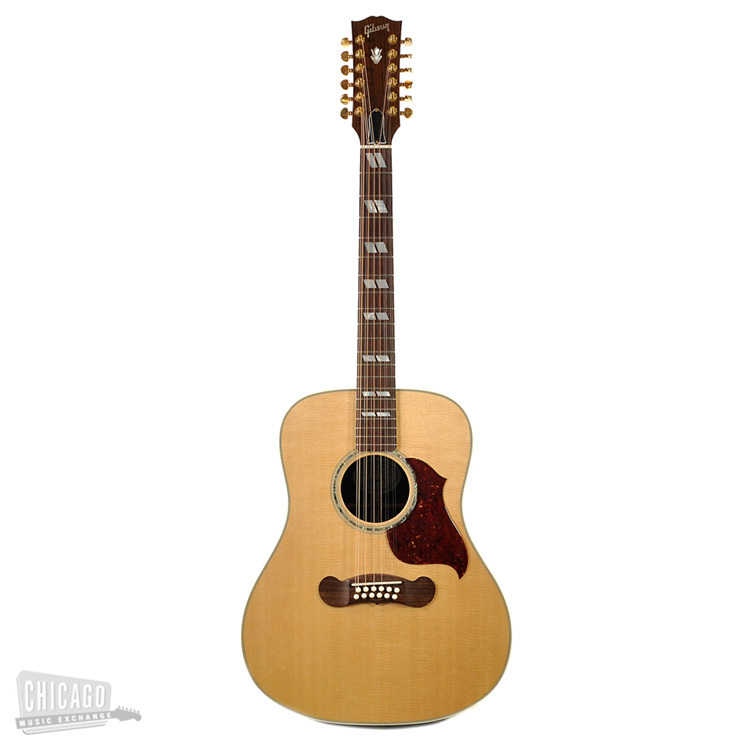 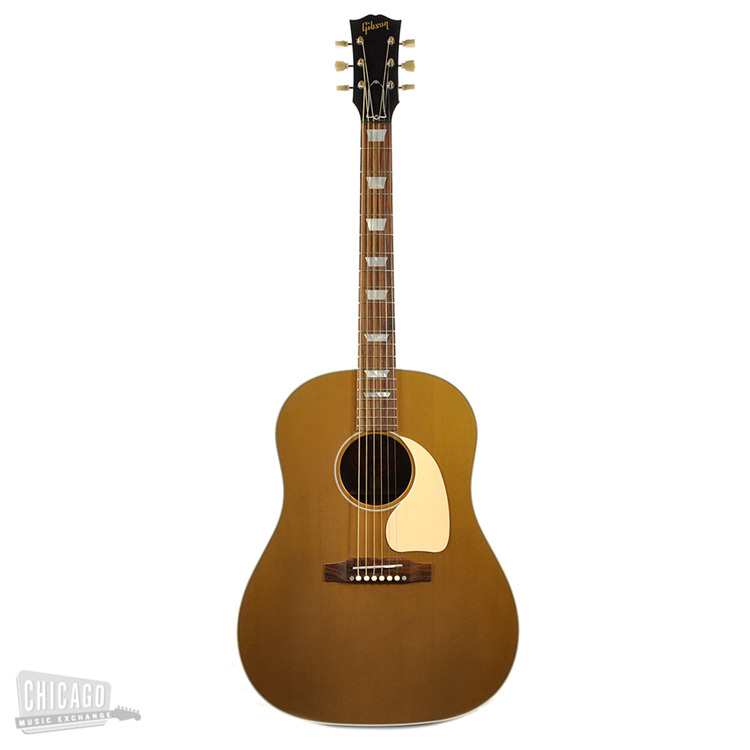 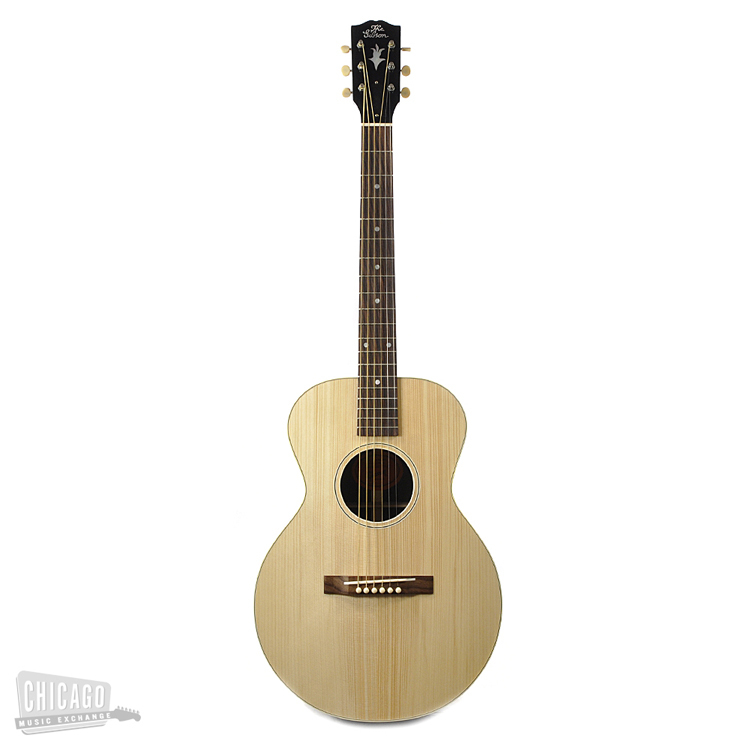 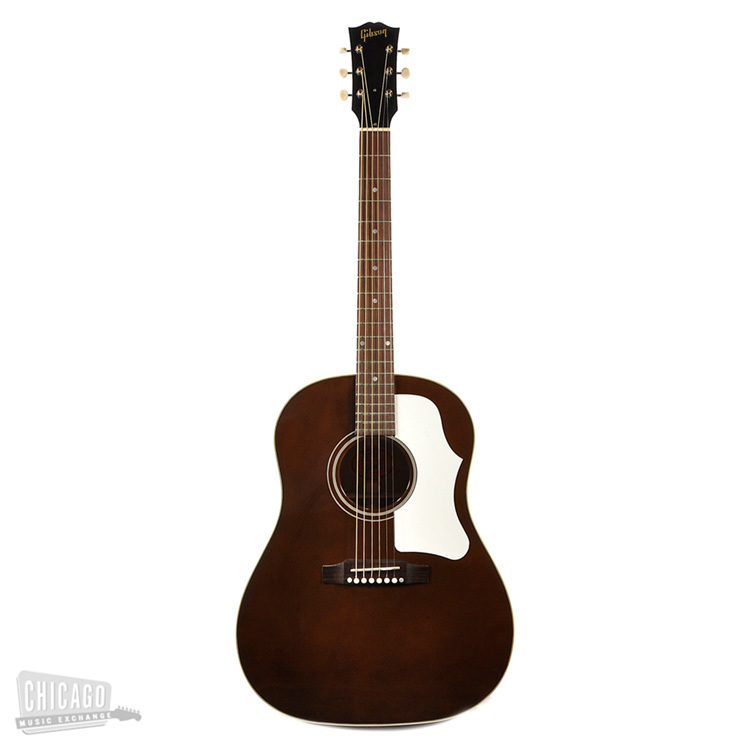 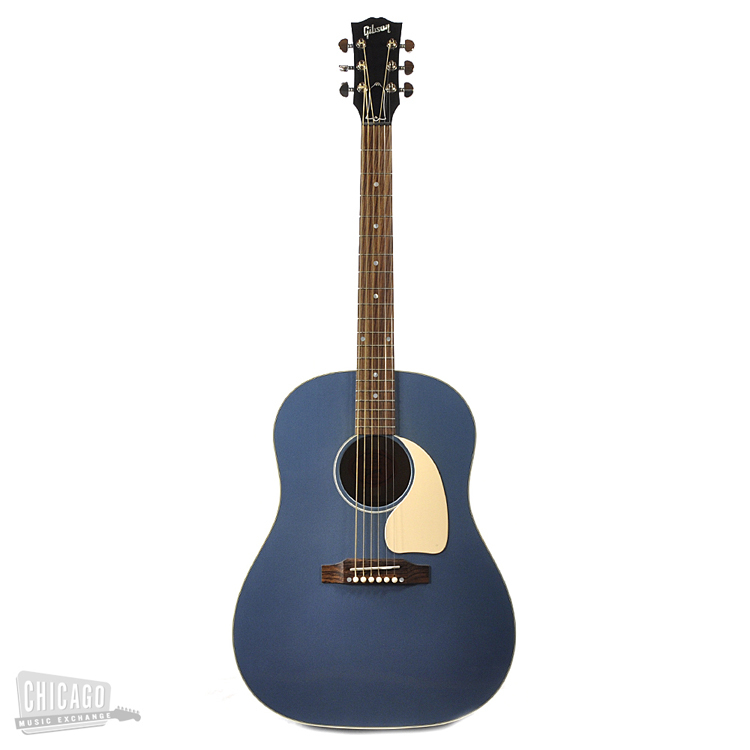 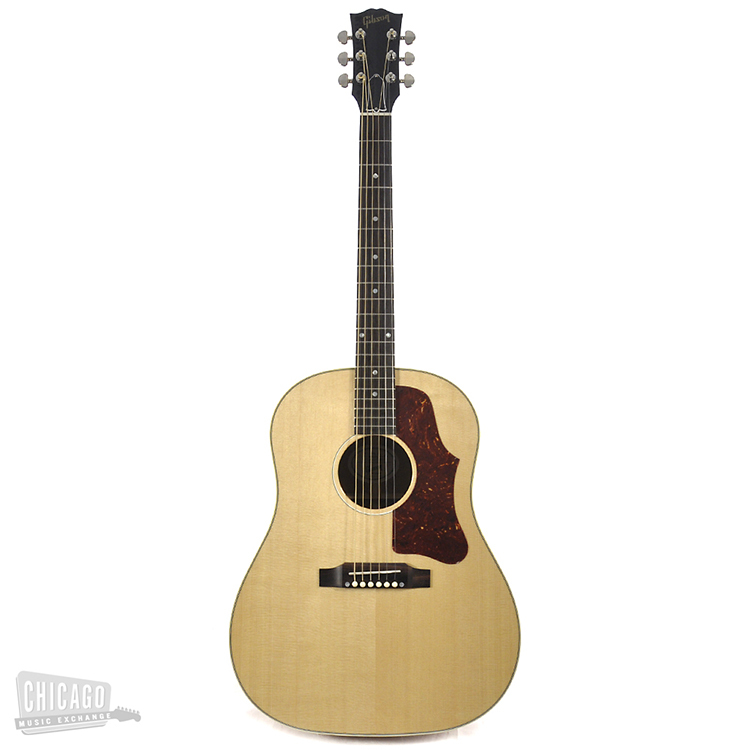 With an incredible selection of New and Vintage Gibson Acoustic guitars and an experienced team of Gibson Certified Acoustic Specialists Chicago Music Exchange is the world's Gibson Acoustic destination. For over 20 years we have been serving musicians, collectors and friends who want straight answers, expertise, and first-hand knowledge. All of our staff are passionate about what we sell and who we sell to. 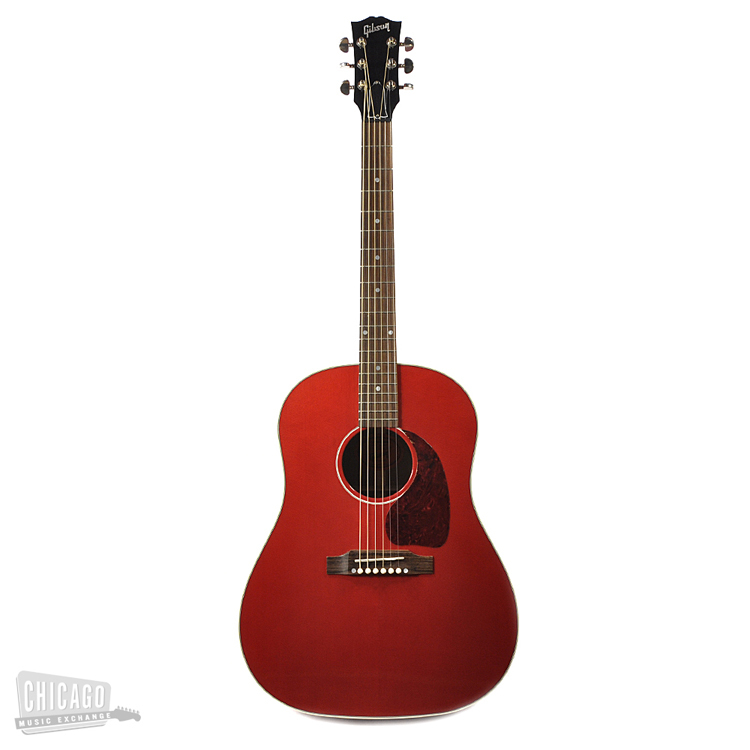 Stop by our flagship store when you are in town to meet us in person and experience our extraordinary store first-hand.